This years LEVA Conference was held in San Francisco. Hats off to Jan, Roland and everyone else that made it a great training conference. Here are some of the pictures I took while in San Francisco. Be sure to view the stitched panorama images in their "original size" to get the full effect. 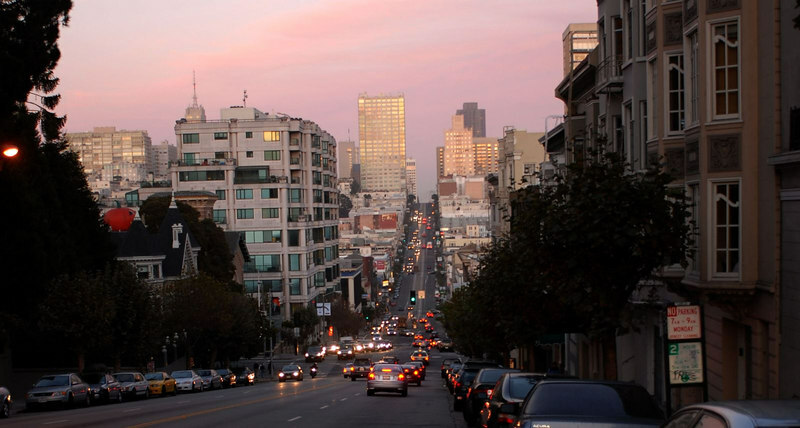 Another view of a San Francisco street near the hotel. The picture doesn't do justice to the hills.